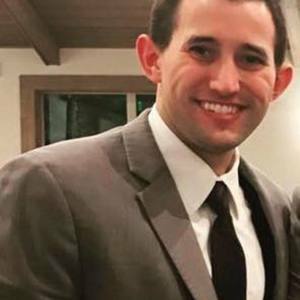 Seth O'Neal is currently a middle school math teacher that graduated from Dallas Baptist University with a major in Music Business - Recording. On top of his enjoyment of breaking down movies, Seth also plays guitar/sings, plays video games on XBox One/PS4, and is a fan of all Dallas sports teams. Seth O'Neal has been a guest on 3 episodes. In Episode 72 of The Cinescope Podcast, Chad and Seth talk about one of their favorite movies, Moneyball! 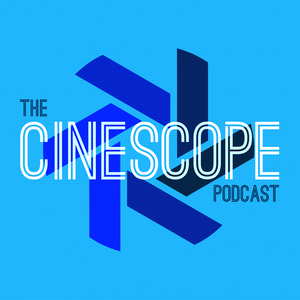 In Episode 46 of The Cinescope Podcast, Chad and Seth O’Neal talk about one of their favorite movies, Batman Begins!